What's The Biggest Speeding Ticket Ever Issued? 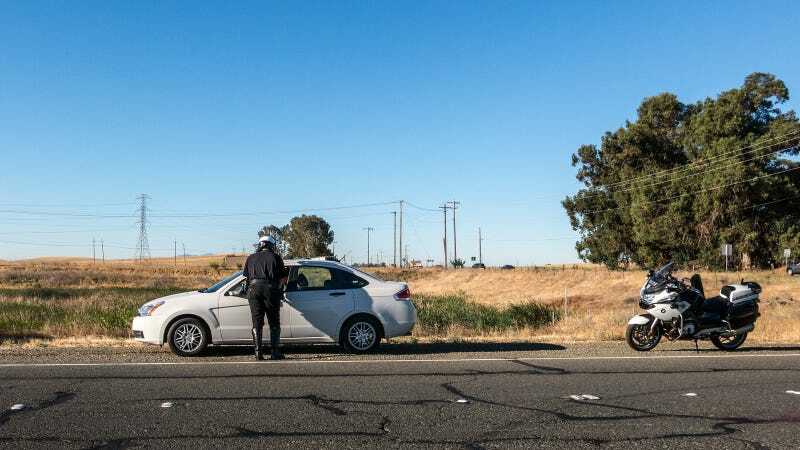 You might think there's nothing worse than getting ticketed for a totally minor infraction, like five or ten over on the highway. Trust me, it could be worse. For instance, you could be the Honda 1000 rider who got clocked covering a quarter mile in 4.39 seconds back in 2004. That's 205 miles an hour in regular-people talk. Can't imagine that ticket was a fun one. So the question is what's the fastest speeding ticket ever recorded? Or, for that matter, what's the most expensive speeding ticket ever issued? Don't forget to provide some proof, we've all heard the Gumball 3000 Koenigsegg story, but we've never seen any documentation.